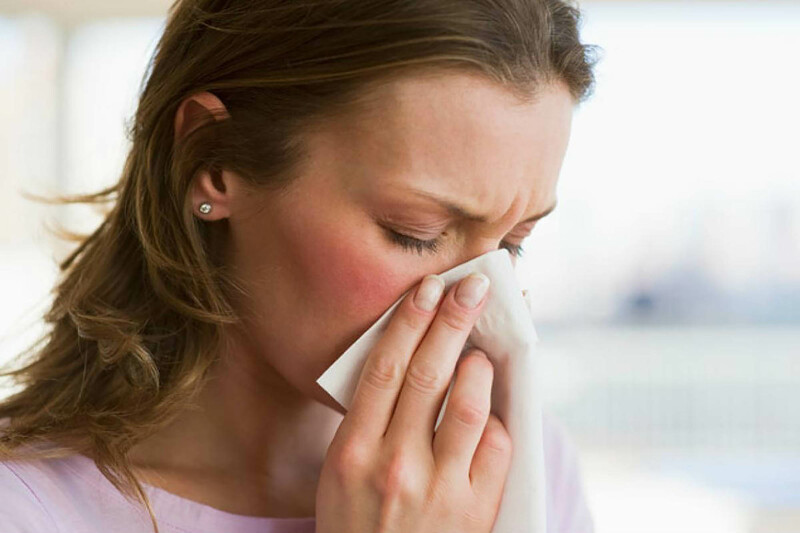 Allergic Rhinitis diseases are due to a combination of genetic and environmental factors. It occurs when there is inflammation of the lining of the nose when the patients nose comes into contact with something that they are allergic to. This causes the nose to try and get rid of it , resulting in sneezing, runny nose and itch. If severe it can lead to blockage. In Asia these symptoms tend to occur throughout the year. Common triggers of Allergic Rhinitis include House dust mites, animals, moulds and also grass. 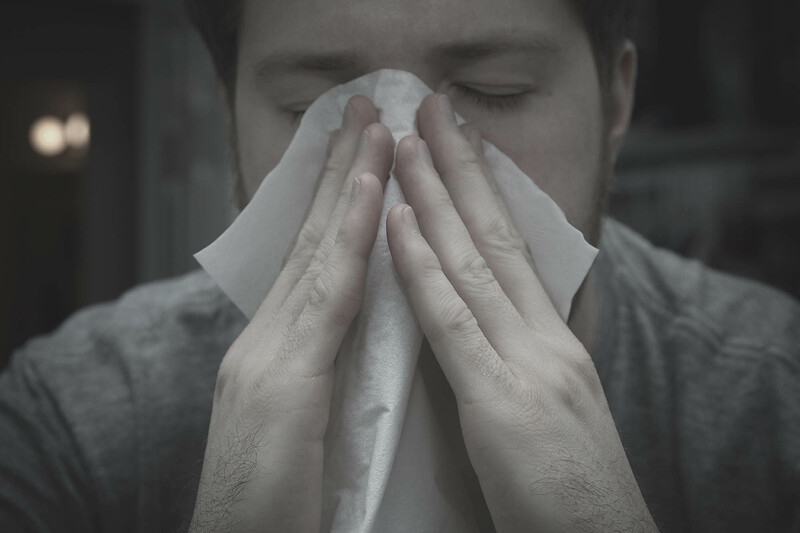 Symptoms of Allergic Rhinitis can be troublesome and if inadequately treated can lead to chronic tiredness, poor sleep, and also impacts on study and on school. Skin testing can help to determine which allergens you are specifically allergic to and thereby we can prescribe specific appropriate avoidance measures. Medications such as Antihistamines and topical nasal sprays are useful. If you do not want to continue to take these medications or these medications are not relieving your symptoms, you should consider undergoing desensitization/ allergen immunotherapy. This is the only treatment available that is close to curing allergies. Sinuses are cavities ( spaces) within the skull. They drain into the nose through small holes. If these become obstructed an overgrowth of bacteria may occur. 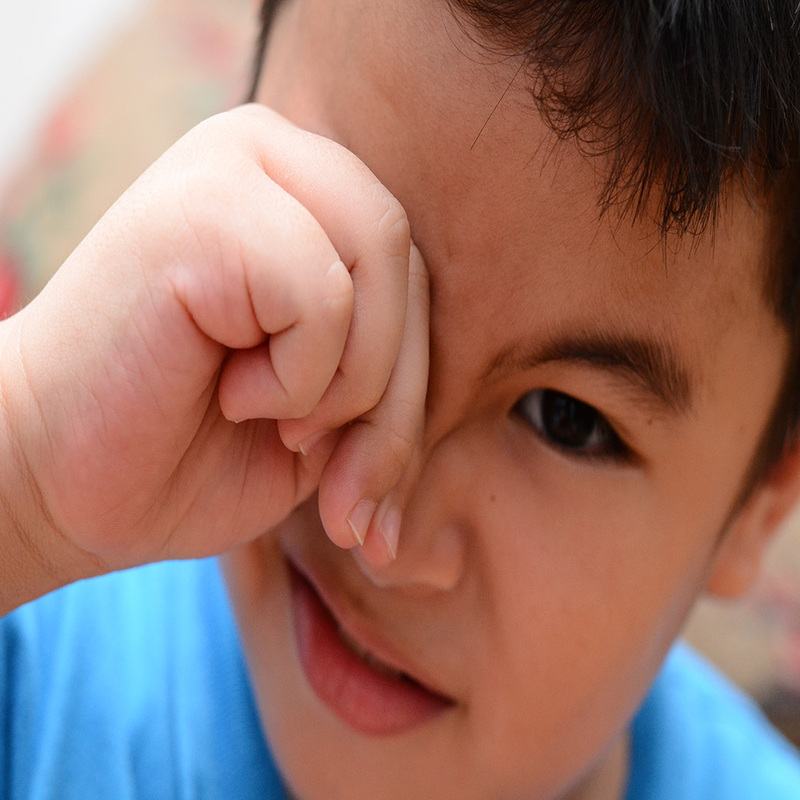 Sinusitis is associated with many risk factors including being a smoker, having nasal polyps or abnormal nasal structure, nasal allergies and it tends to be more common in young children who get back to back colds. 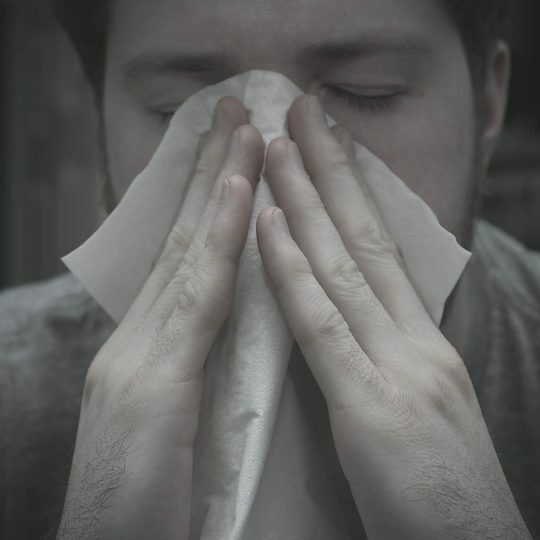 On rare occasions sinusitis may be indicative of a deficient immune system. During a sinus infection there may be yellow/ green mucus dripping down the back of the throat, bad breath, sore throat , a loss of taste or smell, cough, facial pain and a persistent temperature. Treatment with salt water nasal sprays or rinses may relieve the symptoms. However if the symptoms are problematic and persistent often antibiotics are required for a prolonged period of time. In addition intermittent short courses of steroid also provide relief. Surgery may be required if medication does not improve the symptoms. Vasomotor rhinitis causes similar symptoms to allergic rhinitis. But it is usually not due to allergies per se but due to an imbalance with the nerves in the nose, which control both the blood vessels and the mucus secreting glands. Some of the known triggers are changes in temperature, humidity, sprays , paints and wine. Most affected people report a constant nasal drip a feeling of mucus dropping down the back of the throat). Firstly we need to exclude allergic rhinitis with skin testing. If there are no allergies a sinus rinse with salty water may be helpful. 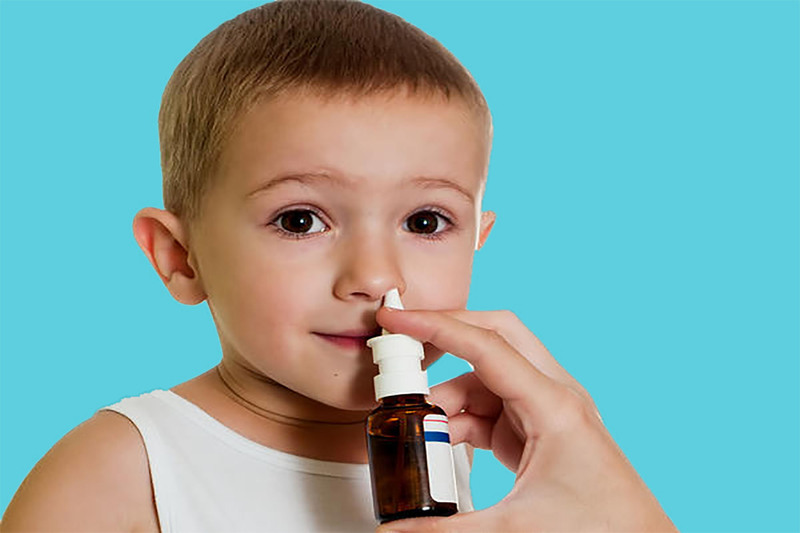 Additional nasal sprays may be prescribed if symptoms do not improve. Nasal polyps are soft jelly like over growths of the lining of the sinuses. 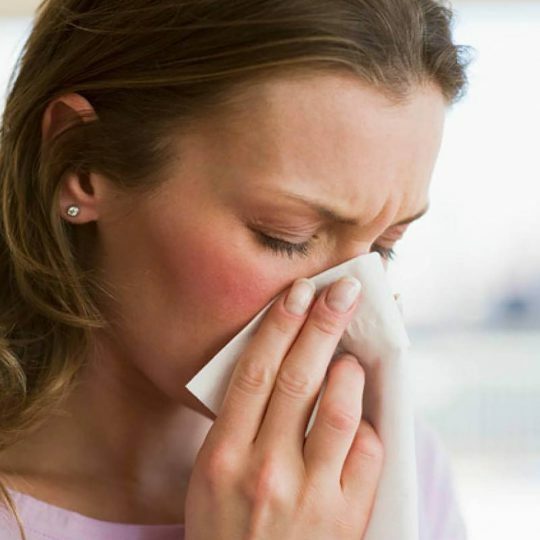 They often present with similar symptoms of allergic rhinitis but usually causes problematic chronic nasal blockage and loss of smell and taste of food. We can determine whether it is allergies or the polyps that are the contributing problem. We can assess whether co existing conditions such as sinus infections , asthma and aspirin allergy are worsening your condition. Medications including immunotherapy or surgical removal are all possible treatments.